Are Vanilla beaches not doing it for you? Are the long hours of mining wearing you down? 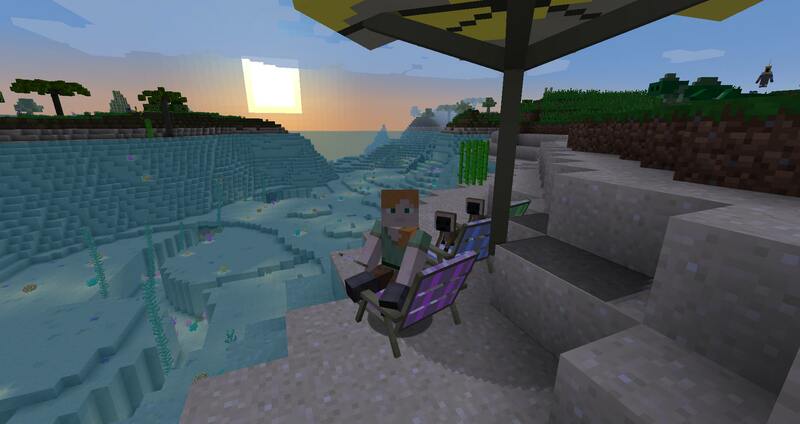 Well get ready for the Minecraft vacation of a lifetime! 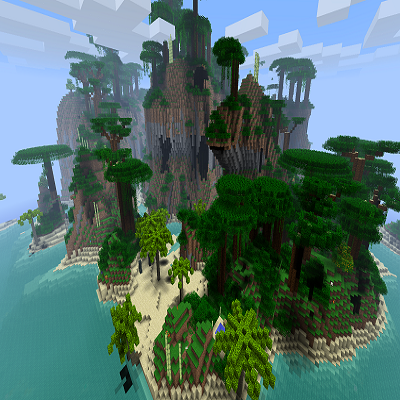 Dating back to 2011, Tropicraft stands as one of the longest-running mods of the game, and is one of the original dimension-adding mods for Minecraft. Inspired by a vacation to the lush tropical island of Puerto Rico, the mod's creator, Cojo, and his team, have created an idyllic, charming paradise in which to dream, explore, and let your creativity run free. With native islanders, volcanoes, and a plethora of tropical fauna and flora, the tropics contain everything necessary for an imaginative and restful escape from the doldrums of Vanilla. 4. Find out what happens next for yourself! 1. Download and run the Minecraft Forge installer. Make sure it is the latest version. 2. Download Tropicraft and place the jar file in the mods folder of your Minecraft directory. If you have a bug report, find us on our Discord or file an issue on Github. If you just want to talk to the mod developers or chat with other people who enjoy the mod, join our Discord! Every year, the Tropicraft devs organize a charity livestream event to raise money for a charity benefitting the Tropics and its people around the world. In 2017, we raised over $10,155 for the Direct Relief charity, providing aid to those hit hardest by Hurricane Maria in Puerto Rico. This year we will be traveling to Puerto Rico to determine how we can best follow up our support last year and will be hosting another event in the fall. If you are interested in joining the stream as a helper, talk to us on our Discord. If you are interested in participating, follow us on twitter and you will be able to support a good cause while playing your favorite game with the developers of the game, the modders who continue to create quality content for Minecraft, and the livestreamers and youtubers that push that content to the masses. An issue that many of us have been experiencing: if this mod is used alongisde MultiMob, the mob spawns in the Tropics dimension become ridiculous, many bugged out entities and mobs that shouldn't be there. It makes the mod borderline unplayable if used with Multimob and kills the experience. The developer of Multimob has checked into this issue and confirmed that it is an issue on Tropicraft's end. Would really love to experience this mod to its fullest, but don't want to have to sacrifice such an important core mod to do that! Sorry to say, but this mod lacks a proper description or wiki (what is in this mod exactly? and yes, i did check your website too, and no, i don't care more about where the mod found it's inspiration, how and by who it was made in what weekend and who won prizes then i do about what i get within this download). And perhaps some pictures of all added items, entities, etc. please. I and others are skipping on this one because of this lack of proper description and pictures especially after looking at the size of your mod. I hope this can be fixed and perhaps you will get way more popularity too in the process! I downloaded the mod and its just as awesome as I remember. But none of the mobs do damage to me. Any idea why? This mod is tons of fun, but very flawed. 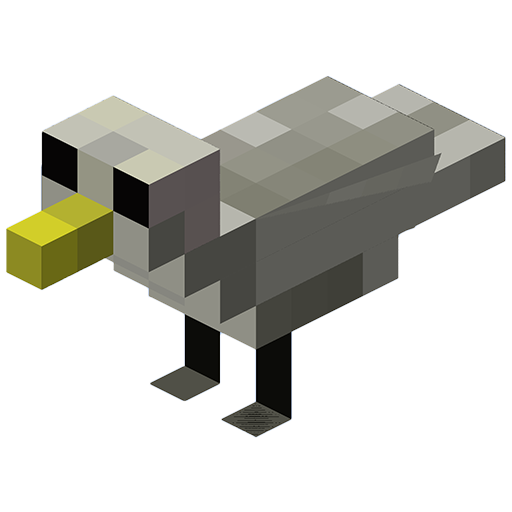 The 1.12 features aren't utilized (aside from parrots). Advancements and recipe unlockings are absent. Frogs spawn way too frequently. All food seemingly replenishes the same amount of saturation, even though it has potential to be different. That gives me an impression that food items were just copy-pasted code. Also, the models for food don't work properly. 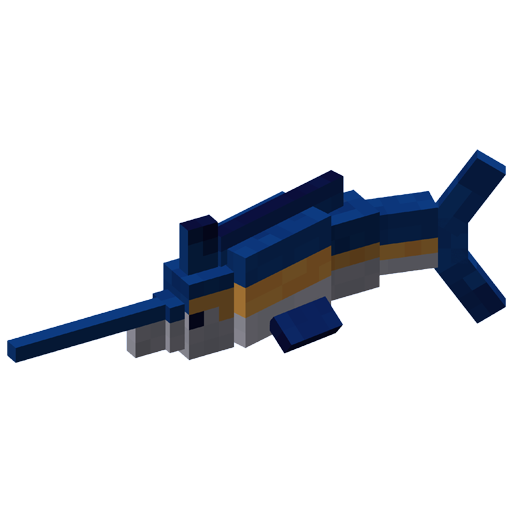 I am having problems with the metamorph mod and tropicraft due to it modifying the player's bounding box (which Metamorph also does for the player's custom AABB when in different morphs). How do I disable the hitbox changes on Tropicraft? I think this is what is conflicting. You need to extract the zip, there are two files inside. One is the mod and the other is the schematics. Ahh! I touht, this mod is dead. Will it have any boss, or some cool new features? any idea why or if it can be fixed? Bats don't fly, which is the whole reason I use Metamorph actually. It's balanced because your HP is like, 3, and combined with Icarus, you can't use it to fly in fights. I forgot it even existed ahaha! was delighted to see it at the top of thhe "Last Updated" list, played it in like 2015-2016.